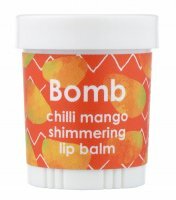 Mango & Vanilla by Bomb Cosmetics. 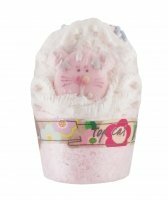 Cream, moisturizing bath bun. 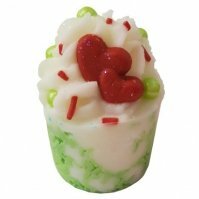 The product is a perfectly composed composition of juicy mango and creamy, sweet vanilla. It contains chords of pure essential oils of grapefruit and orange. 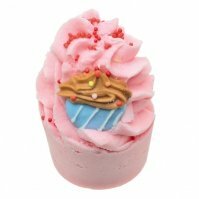 The muffin guarantees a relaxing bath. 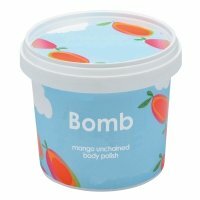 Bomb Cosmetics products are not tested on animals and do not contain parabens. 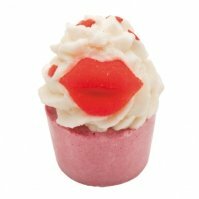 Combination of vanilla and mango guarantees a sensual, relaxing bath. 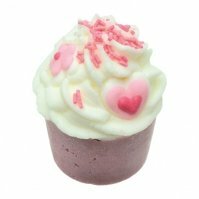 Perfectly moisturizes and nourishes dry and tired skin.